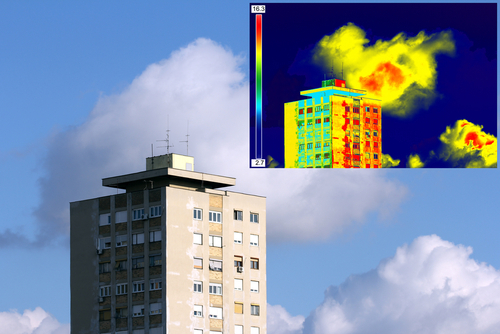 You are here: Home / Thermographic imaging / What Is Water Intrusion and Why Is It a Problem? Water intrusion is a problem for any building or structure. 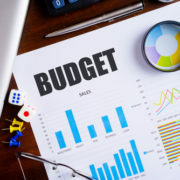 It could be the result of holes, damaged walls, poor building design or even leaky water pipes. The main problem with water intrusion is it’s not easy to detect with the naked eye until it escalates. When moisture and water get behind walls and inside the building envelope, you could be looking at a lot of money in damages and repairs. 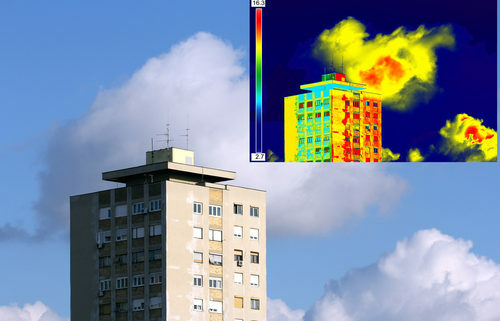 With the help of IR thermography, you can prevent major damages by getting ahead of the problem and identifying the water intrusion before it takes over. There are many reasons water can get in walls and through roofs, but sometimes those reasons aren’t easy to identify. If water intrusion happens slowly and gradually in walls and roofs, the damage could get to the point where the entire structure has to be replaced. Mold could develop, making it a dangerous place to live or work in. 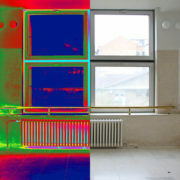 However, by doing a regular thermography inspection, you can catch the problem before it gets to that point. When water gets inside the building envelope, the moisture doesn’t have anywhere to go nor any ventilation to evaporate through. That creates an environment ideal for mold growth and can get worse the longer it’s there. 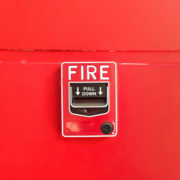 Once the mold is detected, the affected building’s occupants will have to evacuate immediately, causing further problems on a much wider scale. 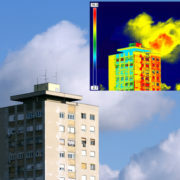 Thermal imaging services can identify areas where moisture could be growing so you can take quick and decisive action. Sometimes it’s impossible to see a potential leak. Whether it’s in a pipe behind a wall or a pipe that’s clearly visible, any potential sources of water intrusion must be examined frequently. A routine thermography inspection can give you images of areas where moisture is present by examining temperature differences. It’s impossible to see or feel these spots without infrared equipment so having a professional run a survey periodically will help prevent major water intrusion. Water intrusion can happen in any building, no matter how well it is maintained. As buildings get older, their materials start to wear down and slowly allow water to enter where it shouldn’t. Before you have to deal with the headache that comes with major water intrusion, give us a call to do a quick infrared survey and give you peace of mind. 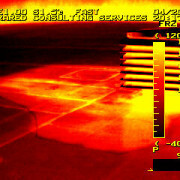 http://irtest.com/wp-content/uploads/2016/11/blog-41116200ftl.jpg 334 500 InfraRedConsulting http://irtest.com/wp-content/uploads/2014/11/infrared-testing-service-logo.png InfraRedConsulting2016-12-08 08:00:542016-11-09 11:21:46What Is Water Intrusion and Why Is It a Problem? 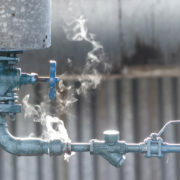 What You Need to Know About Infrared Steam Trap Testing What Causes Flat Roofs to Leak?